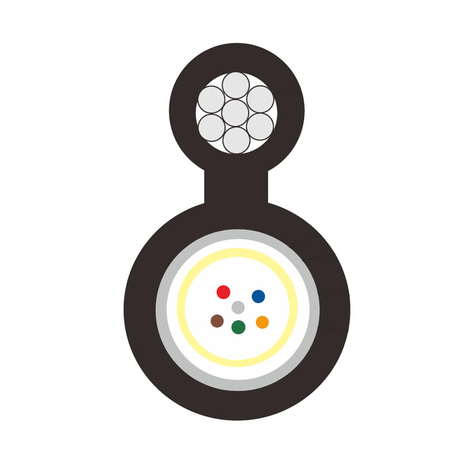 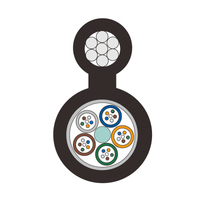 Aerial Optic Cables GYXTC8A - Buy Product on ZION COMMUNICATION To be the primary provider of the products and services in the field of signal transmission all over the world! 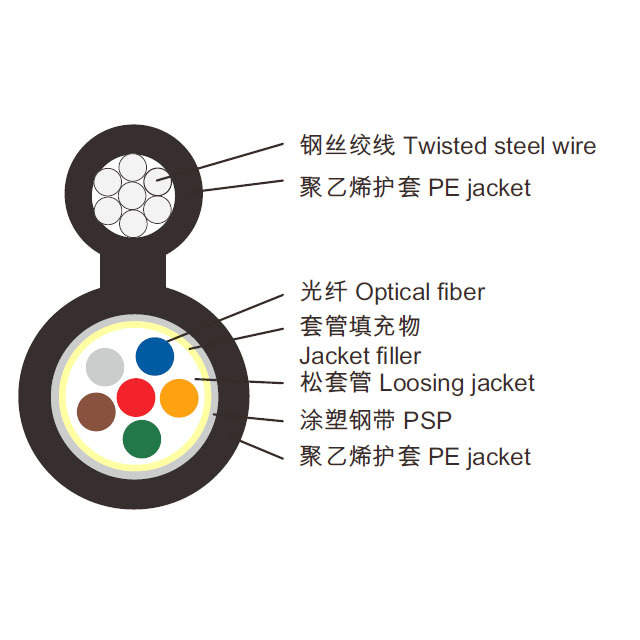 GYXTC8S type optical cable is center pipe loosing jacket ﬁlling type, steel-PE adhesive jacket, 8 font self undertaken type communication outdoor optical cable. 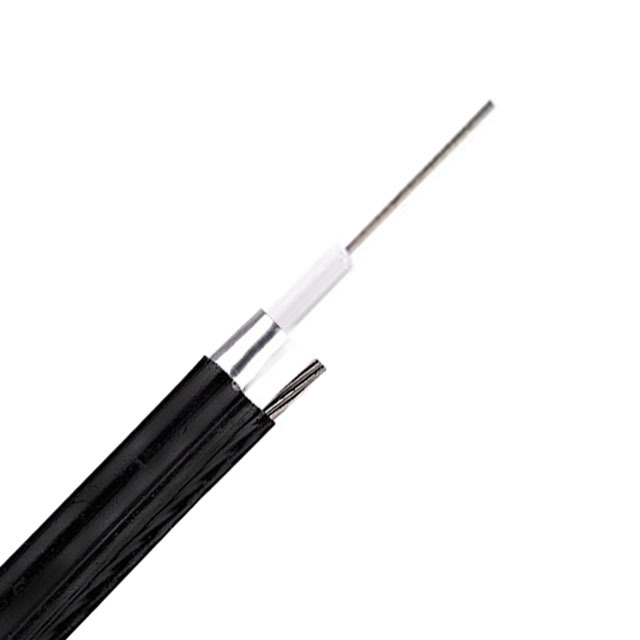 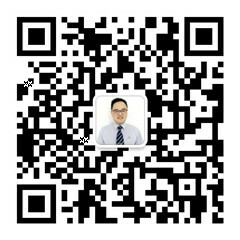 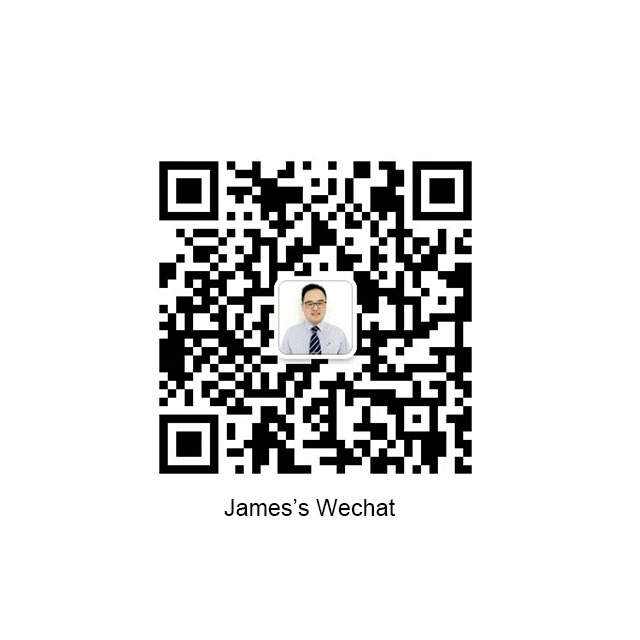 This type of cable is speciﬁcally applied for self-supporting aerial installation.